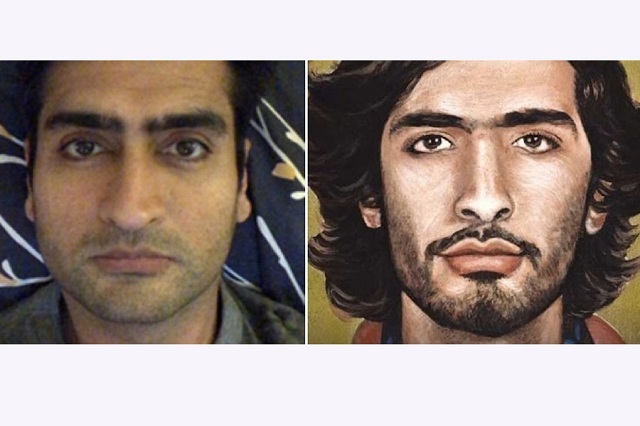 While the confidence of there is seven matches in the universe may not be true to the word, as per to the Google Arts & Culture application, there is a portrait in some edge of the world that as looks like you. The application takes selfies to matching feature, it will match your photo with a museum ancient art somewhere in the world that looks like you, and it was released last week and quickly became a viral sensational app for both androids as well as Apple users. On Friday, Google announced the photo matching feature is now available in India too. 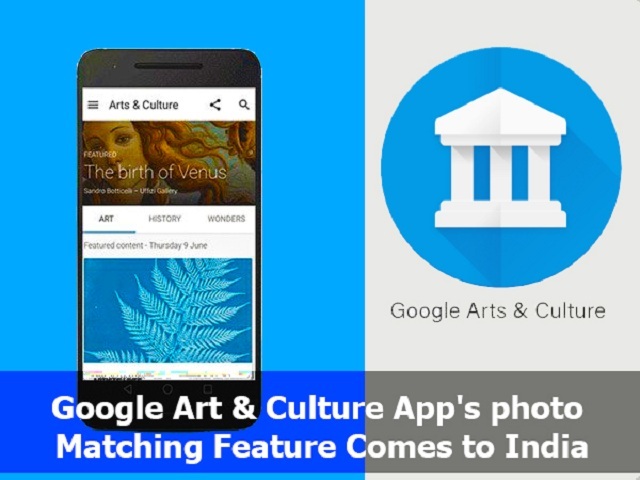 Using computer vision technology, the Google Arts & Culture app matches a user’s photos with ancient art from the collections of art museums that it has in its Google’s database. 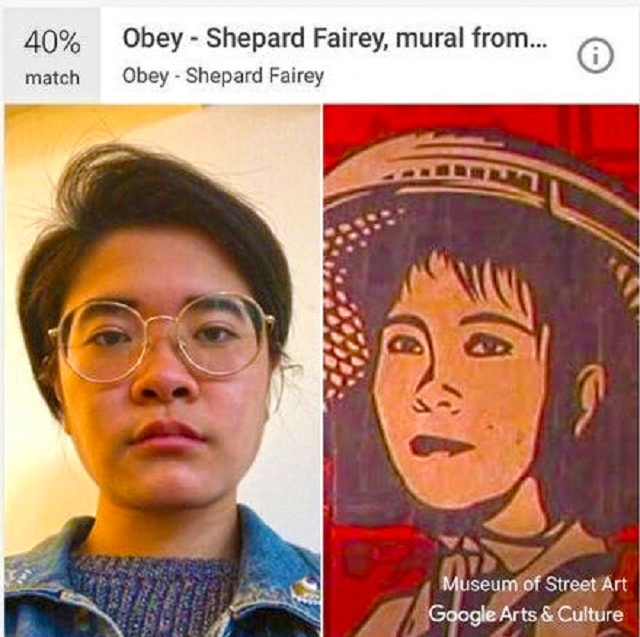 Mostly the app tries to find the nearest match; it shows an assessed percentage of visual connection between the face and the artwork. This option is available in the Google Arts & Culture app on both Google Play Store and App Store. 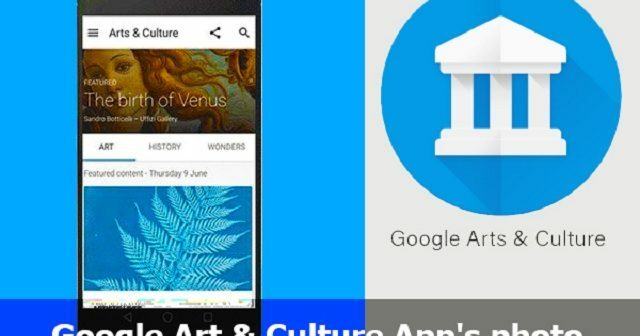 A Google spokesperson said, “At Google Arts & Culture, our software engineers are always experimenting with new and creative ways to connect you with art and culture. That’s how this photo feature came about, too”. Since its first roll-out, people have used this feature by taking over 30 million selfies. “Looking at the success in the United States, we are excited to roll this feature to other countries, including India,” the spokesperson said. 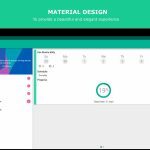 Through this latest feature, the app connects users to more than 6,000 exhibitions, from more than 1,500 museum partners across 70 countries. The virtual art platform hosts millions of artifacts and pieces of art, ranging from prehistory to the contemporary, shared by museums across the world.